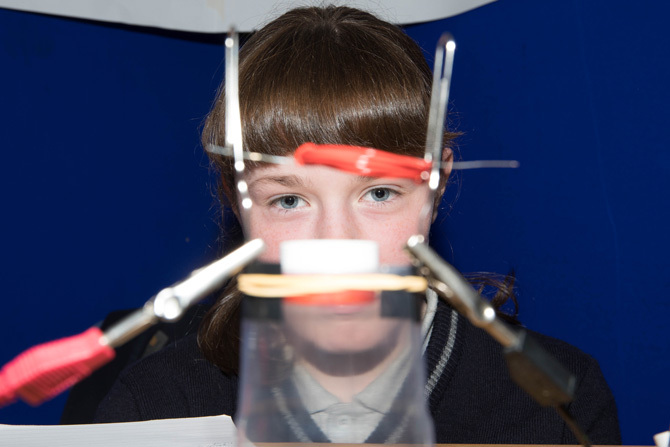 SciFest, the largest second-level STEM exhibition event in Ireland, takes place in Cork Institute of Technology (CIT) on Friday next from 9.30am to 3.00pm. 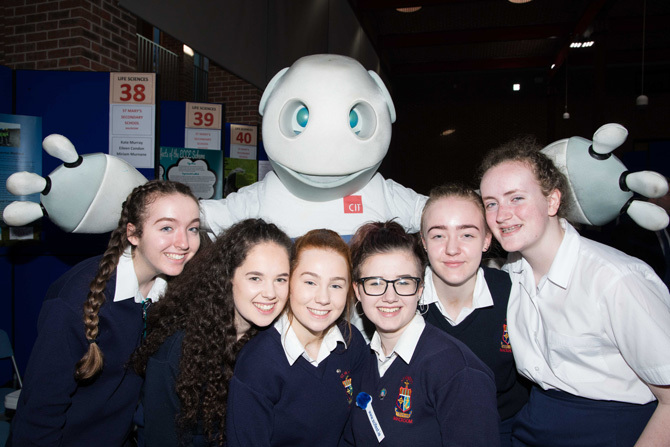 The aim of SciFest is to encourage an interest in STEM subjects among second level students and since 2008, more than 60,000 students have participated in the competition nationally. SciFest aims to provide students of all abilities and backgrounds with the opportunity to develop their problem solving, critical thinking, research, and presentation skills. 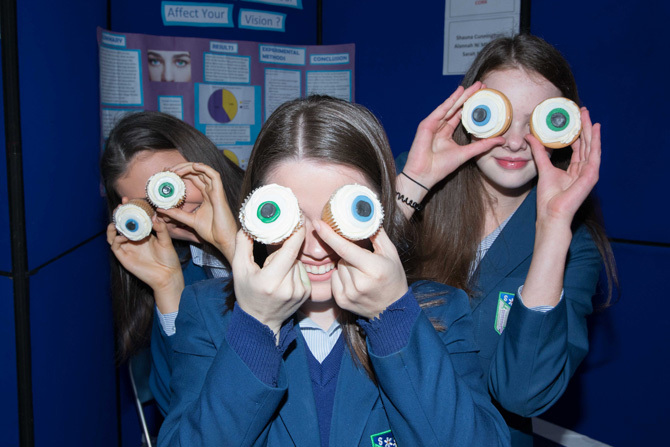 This year’s event in CIT, showcases 110 projects, by 250 secondary school students, in 34 schools from across Munster. 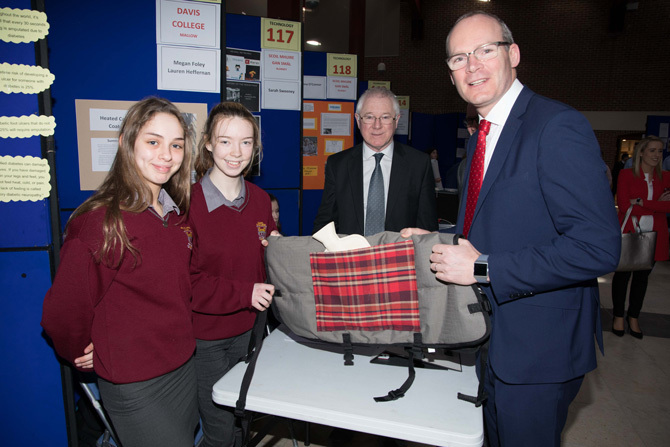 CIT SciFest2019 will be opened by Mr Simon Coveney, Tánaiste and Minister for Foreign Affairs and Trade, who is a long-term SciFest supporter and strong advocate of STEM educational initiatives. This year, CIT judges will be choosing winners from a wide range of categories including Life Sciences, Physical Sciences and Technology and from a variety of age groups (13 to 18 years). A Statistical Investigation into the Financial Sustainability of the Agricultural Sector in Ireland. Who Cares about the Carer? SciFest is funded primarily by Science Foundation Ireland, Intel Ireland, Boston Scientific & Specsavers and it is supported by a number of other partners, including the Institutes of Technology, TU Dublin, DCU, St Mary’s College, Derry, Smart Futures, Abbott, Newstalk, iClass, Seagate, Sentinus, RSC(Ireland) IOPI, ISTA, ESERO Ireland and the Business Excellence Institute. Local industries have also come on board for our CIT event, including Eli Lilly, Janssen Pharmaceuticals, DePuy Synthes and Bank of Ireland. The CIT Science Foundation Ireland Best Project Award winners will be invited to exhibit in Dublin at the National Finals on 23rd November, 2019. The prize for this exciting competition includes an all-expenses paid trip for the winning students and their mentor to represent Ireland at the International Science and Engineering Fair (ISEF) in Anaheim, California in May 2010. Please visit www.scifest.ie for further information.